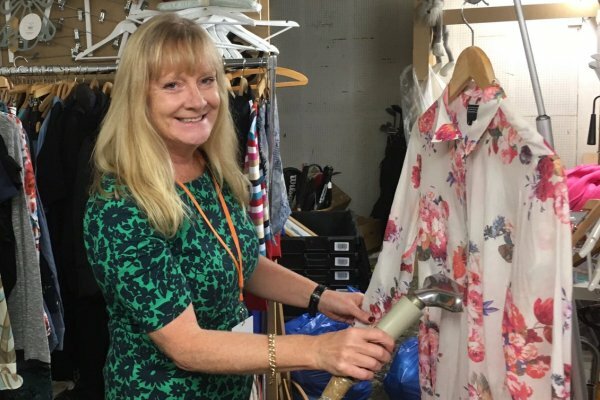 The popular Royal Trinity Hospice charity shop at 106 The Broadway has new opportunities available for volunteers to join their friendly team. The shop raises value funds for Royal Trinity Hospice. Trinity is the oldest hospice in the country and provides skilled, compassionate care and support to people with progressive, life-limiting illnesses and those close to them across central and south west London. 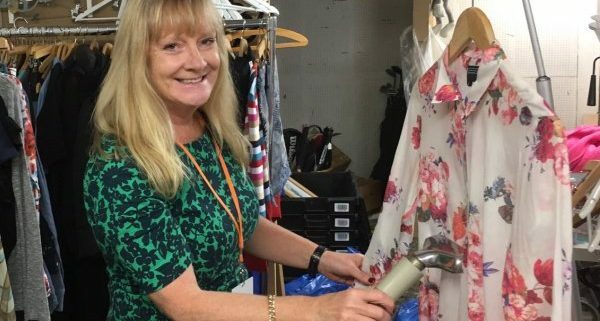 Royal Trinity Hospice shop volunteers support the shop manager in every aspect of running the shop, from providing excellent customer service to processing stock and merchandising displays. As a volunteer you will have the opportunity to meet new people, learn new skills, gain experience and give something back to the local community. To find out more about volunteering at the Royal Trinity Hospice shop in Wimbledon or to register your interest, please pop in and speak to one of their friendly team, email here, call 020 7787 3203 or visit the Royal Trinity shops website.